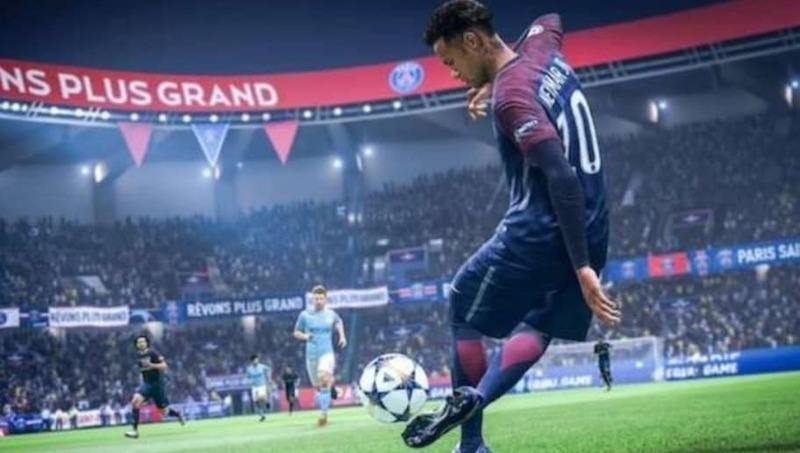 ​With FIFA 19 right around the corner, fans have been dying to jump into the newest version of the football game. Truly optimistic and excited for Fifa 19. Both from a content creators stand point and a casual player P.O.V. I think this genuinely will be the best Fifa yet. Players were in for a treat with FIFA 18 they received a ​free​​ update in May, which allowed them to play with their favorite national team in FIFA World Cup. Whether you wanted to win back-to-back World Cups with Germany, or take a team like Italy (who didn't make the tournament) to the final, fans got that chance to write their own story lines. There are rumours that suggest we will not be able to play as the Brazilian national team on FIFA 19. It is unclear whether this will change by the time the game fully releases Sept. 28, but with the game arriving so soon, it would be quite a turnaround for EA Sports to agree on a license with the teams. If you remember correctly, FIFA 08 and 09 actually featured a Netherlands squad without a license, but the ​entire roster was comprised of computer generated players. Details about whether or not that will happen in FIFA 19 is unclear, but it would still not be the same if the game put in fake players in place for the actual national teams.